Together we can build a stronger local food network. The market and community are demanding locally grown meat. 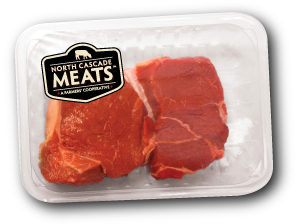 Find out how North Cascades Meat Producers Cooperative (NCMPC), in partnership with Del Fox Meats of Stanwood, and with our new USDA mobile slaughter unit (MSU) will help meet that demand and benefit local meat producers.